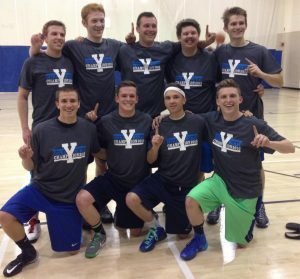 Almost everyone that plays BYU intramural sports has one thing in common: They want a championship T-shirt. The seemingly minor piece of fabric is actually a prized possession to a plethora of BYU students. 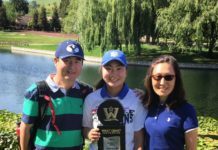 The shirt is a big reason why so many participants go to such great lengths to win, as well as why some participate in BYU intramural sports in the first place. BYU intramural employees design each year’s championship T-shirt. “Usually just among our employees, they’ll submit T-shirt designs and then our boss will take the best one, or we’ll have options and we’ll vote for it,” Schiesser said. 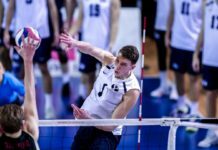 Intramural participants are known to take the games very seriously and go out of their way to make sure their teams are in a prime position for success. “People are really excited about it; they line up for hours before we start selling schedules to make sure they get the best schedule, or they come to their games an hour early to warm up,” Schiesser said. Among the many teams that have taken BYU intramurals to another level is the Number One Rooters. 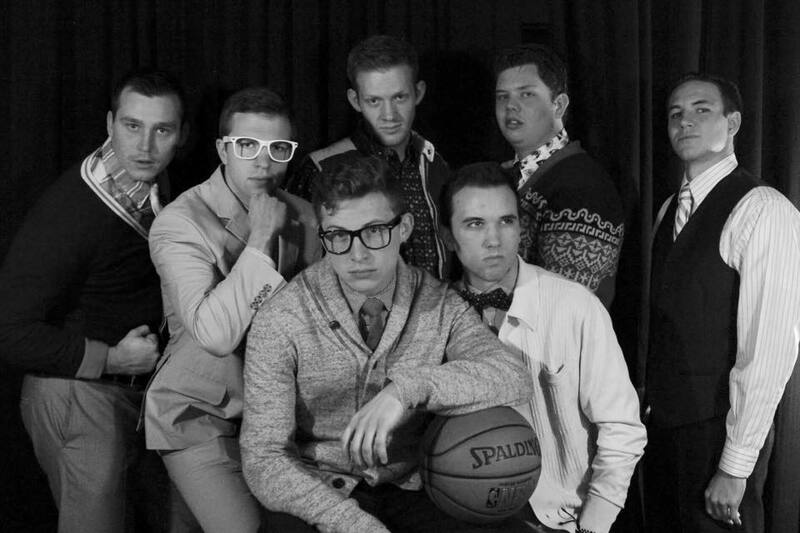 The Number One Rooters have been playing BYU intramural basketball for the last few years and have taken the passion and intensity of their team to a whole new level. The Number One Rooters have a Facebook Page dedicated to their team and fans. The page currently has 176 likes. The page, which is run by team member Trent Howard, consists of motivational videos, pictures, info and updates. The Number One Rooters stand out on the court, too. They start each game off with a special play. “We started every game off with a half court shot. We called it the meteor strike,” said team member Jordan Stewart. The team didn’t have their most successful campaign this season, but the previous year they were intramural champions. 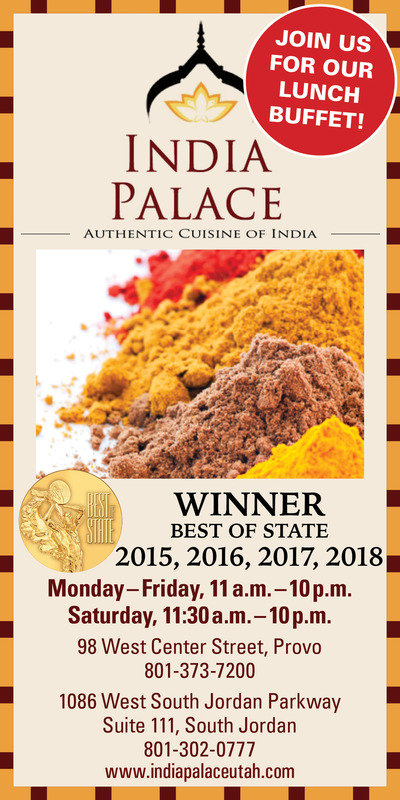 “Last year, that was really our golden year. That was the year of the championship,” Stewart said. The Number One Rooters were in the Strawberry Days parade after their victory in the championship game. Footage of the team at the parade can be found on their Facebook page. 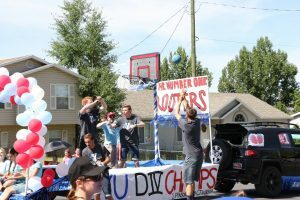 The Number One Rooters didn’t just play to win their intramural games; they also tried to make each contest an event by doing unique things for fans and spectators. Despite their season-ending loss in the Sweet Sixteen, the Number One Rooters will be back next year, and they’ll be looking for redemption. Whether the goal is to win a T-shirt, become a champion, entertain, or simply have fun, the Number One Rooters will be a team to watch out for next season.